Hello friends… We are delighted to announce a wonderful guest who will be visiting the studio on Friday, December 14, 2018 from 2:30-6:30pm for photos. Santa! The studio will be filled with Christmas cheer! Please come at least 15 min before your session and stay however long you wish! Mrs. Claus will be here reading stories while you wait for your session. 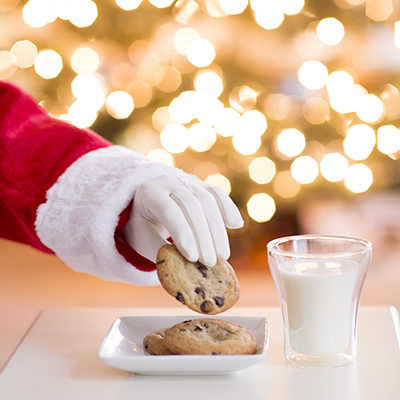 Hot cocoa and snacks will be available along with Santa’s elves making sure your kids are happy and content. You may even see Rudolph! We will be shooting for 5-10 minutes with each group. Groups are limited to 4 people. If you need to add more people, you’ll need to add another session slot b/c more time will be required. We can’t wait to see you and your kiddos!